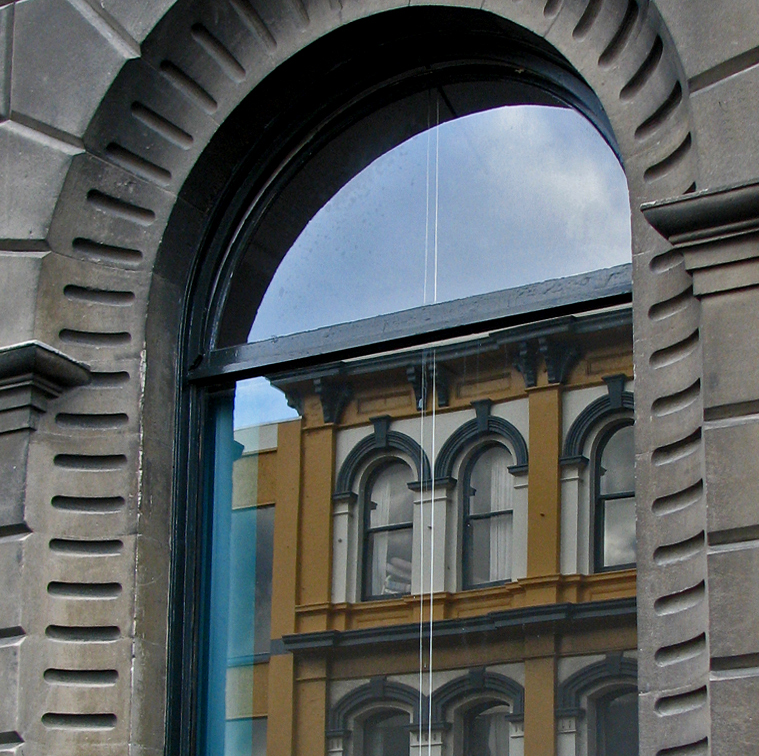 The main purpose of this blog is to talk about Dunedin and the things that make it a creative city, but sometimes in life we come across things that are so bafflingly oppugnant to us and our values, we just have to take a deep breath and remind ourselves what we believe in. Now the proposed hotel development on Wharf Street has been a major concern of mine since the news first broke last May, and was initially believed to be a very belated and misguided April fools joke (original article). However, when it became apparent that it was, in fact, no laughing matter, each new development in the story just became more frustrating. I have absolutely no issues with modern developments, I am a designer, it’s sort of what I do. I am not opposed to increasing tourism opportunities. Although I was recently lucky enough to attend a workshop on Science Communication run by Elizabeth Connor, and during the workshop she showed how tourism is actually a non sustainable industry in New Zealand. I have no issues with Dunedin having a 5 star hotel. I have no issues with revitalising the harbour/waterfront area. What I do object to, is a design that is completely insensitive to our cities architecture, character, skyline, community needs, harbour view, surroundings and local environment. The proposed structure is 28 storeys high. Twenty-eight. It will cast a shadow over areas that benefit greatly from the sunlight and harbour views. The What If? Dunedin … blog featured a passionate and eloquent diatribe of the new development by Grahame Sydney (found here) where he covers a few inconsistencies with the video as well. In response to this, sculptor artist Shane McGrath organised the Gelber LuftBallon, to provide Dunedin with an accurate representation of just how high the proposed building would be by flying a bright yellow zeppelin in front of Customhouse Quay (article and images here). This was followed by an open invitation to attend the Gelber LuftBallon (Dunedin Research Project) exhibition at the Blue Oyster Club, with a talk by McGrath on the final day of the exhibition. I had intended to go down and catch the end of the exhibition and McGrath’s talk but sadly was unable to attend. So then today turned out to be a Snow Day! I had time to check my news feed this morning, and what greeted me was this article. So either way, it seems there is going to be a development on the waterfront. Coming in at a whole 25 storeys less than the original site usage proposal, and with the intention of being mainly offices, you have to seriously wonder: Just what do the people behind the proposal actually want to achieve? Quite honestly, I have no idea what they are up to, and that worries me more than anything. The decision on the hotel is only a few days away, so until then I can hope that common sense prevails and the proposal is rejected. Otherwise the belief held by my friends and family will be wholly accurate, that I live in Middle Earth, as I will inevitably end up looking at the Dunedin equivalent of Mount Doom on a daily basis. As I mentioned in the previous post I was fortunate enough to attend a talk on Dunedin’s adaptive reuse of buildings last night. The talk was given by Michael Findlay, who I was lucky enough to be taught by while earning my degree at Otago. A rather full Burns Hall, First Church audience. I really appreciated the talk, especially the prehistory about the formation of Dunedin. I had no idea The peninsula was actually an ancient volcano, or that there were so many fault lines around Dunedin. The condensed history lesson at the beginning created a firm grounding for the rest of the talk and provided an insight that I hadn’t received from my previous attempts to learn about Dunedin. Michael also showed us the original layout for the city drawn up by the surveyors, accompanied by some wonderful original photography of the area as it was built and developed from the invention of photography until the late 19th century. It was wonderful to see how the city has evolved and developed, despite this happening before most of our lifetimes, I couldn’t help but feel nostalgic for the images of those grandiose and ornate buildings of yesteryear. He then displayed some of the work currently being done towards restoring some of our original building stock, and how they were being made fit for reuse. It was great to see the original, before and then after pictures. Some of the buildings were completely unrecognisable. I struggled to recognise the ones I walk past regularly! The conclusion was an explanation of the planning of the tentatively named ‘Warehouse Precinct’; and the projects aim to essentially reclaim what is currently a ‘traffic island’ into a more pedestrian friendly area that people want to explore and potentially live in. I particularly enjoyed the questions, I found out that we actually have a circus in Dunedin! There were obviously some very passionate people in attendance with a keen interest in heritage buildings, I met some really interesting people and had a few brief but insightful conversations. 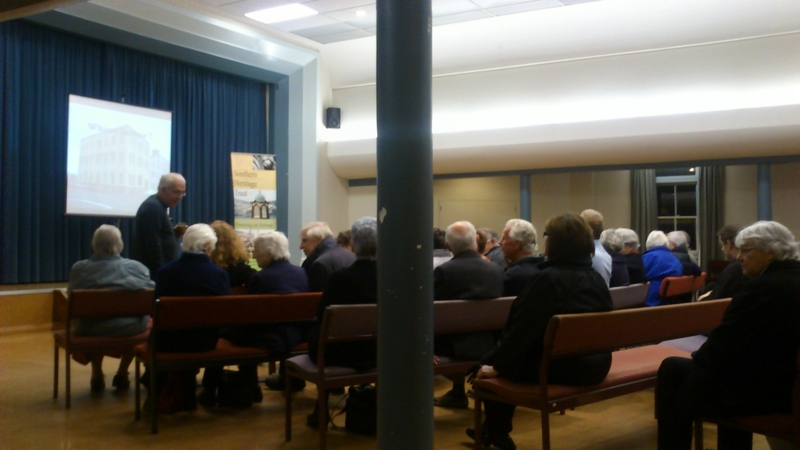 The talk was arranged by the Southern Heritage Trust, more information on them can be found here. While the DCC revitalisation project currently called the ‘Warehouse Precinct Revitalisation Plan’ can be see here, the plan itself can be viewed and downloaded here. I was lucky enough to be able to go along to this last night. It was fascinating to learn about Dunedin’s architectural heritage, and how the city was planned from the very beginnings! The Otago Branch of New Zealand Historic Places Trust recently merged with Southern Heritage Trust. So I should probably explain what this is all about. Firstly I should probably say welcome to my blog, Spark Dunedin, thanks for dropping by! 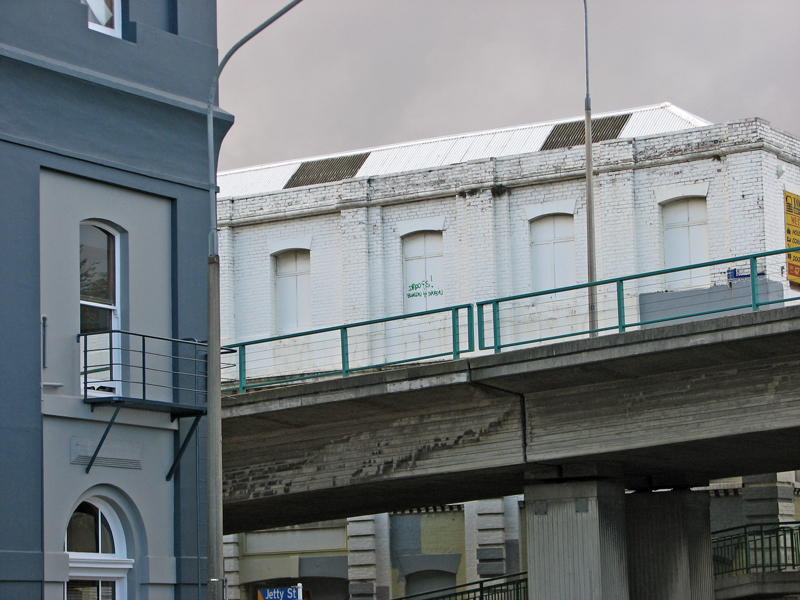 This blog is a space for me to talk about creativity, my home (Dunedin) and how the interplay between each other results in what I like to believe is a creative city. Enough about me though. This ANZAC weekend coincides with Dunedin’s Heritage Festival. This year marks the festivals fourth run, and lots of interesting events are scheduled for it, ranging from a ghost tour of Port Chalmers to a tour of the city’s Police Station. I think this is great, one of the first things I really noticed when I first moved here was the vast amount of heritage building stock all over the city, from the Exchange area to the Octagon, to the Botanic Gardens Greenhouse! The majority of the tours do not require booking so I strongly encourage you to wander down and learn a little about our architectural history. The Heritage Festival also allows me to mention the recent purchase of the Athenaeum, the new owner Laurie Forbes has stated his desire to provide creative spaces in the building, which is fantastic news for everyone in Dunedin. the Athenaeum and Mechanics Institute in the Octagon is one of the largest Athenaeum’s in New Zealand and offers a wide range of literature. The building itself is an architectural gem. I was lucky enough to recently be given a tour of the building with my classmates, it has an old theatre at the back! And I think I will leave it there for now, further information and a list of events on offer this weekend for the Heritage Festival can be found here, and the article on the Athenaeum purchase here.